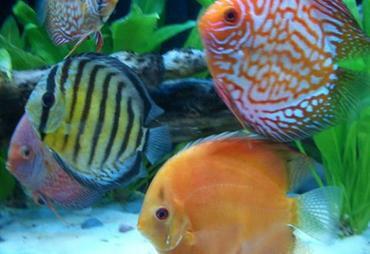 Cichlids are one of the most diverse groups of fish in the world. 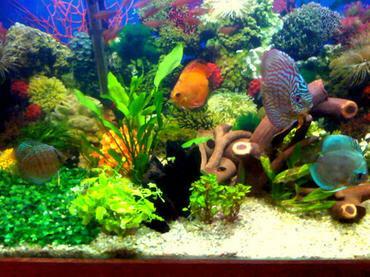 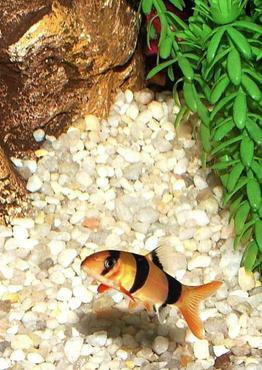 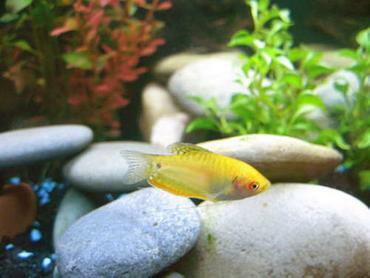 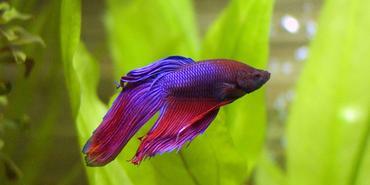 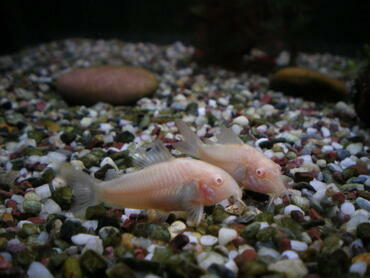 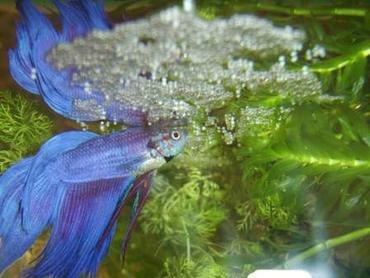 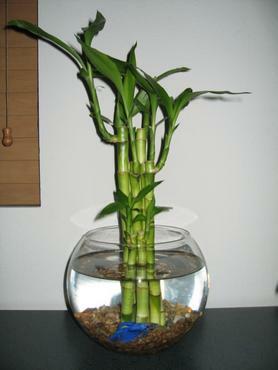 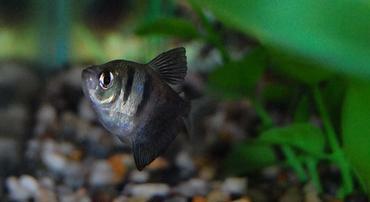 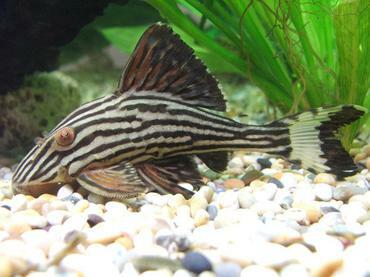 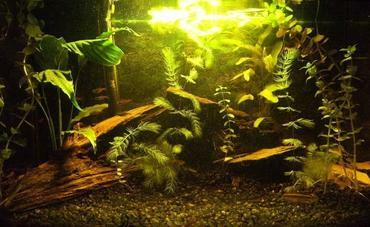 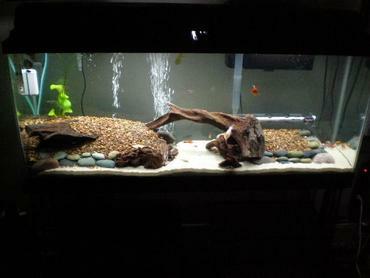 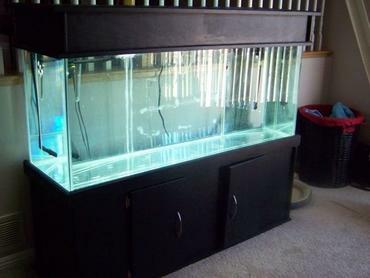 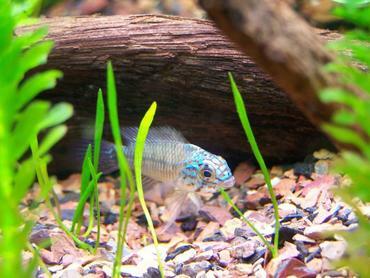 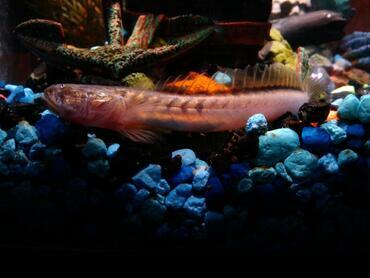 Have you ever considered adding a cichlid or two to your freshwater tank? 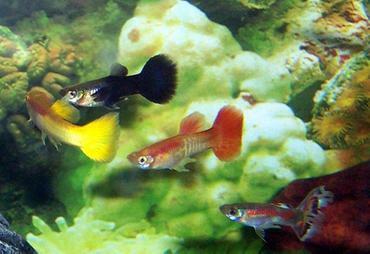 If so, you would be wise to learn the basics about this diverse group of fishes before you decide to keep one. 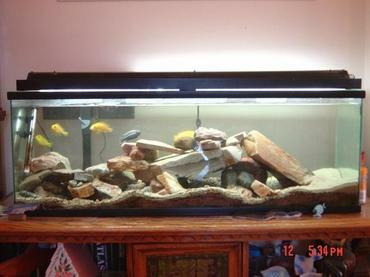 Cichlids are a group of fish belonging to the family Cichlidae and they belong to a group, or suborder, called Labroidei. 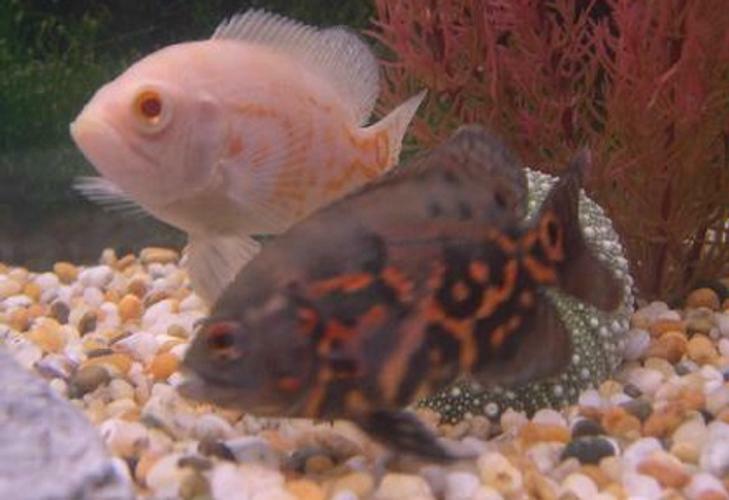 The cichlid family is incredibly diverse and it is also one of the largest families of vertebrates – there are over 1,600 scientifically described species of cichlid, though it is estimated that that the actual number of cichlids in existence ranges between 2,000 and 3,000. 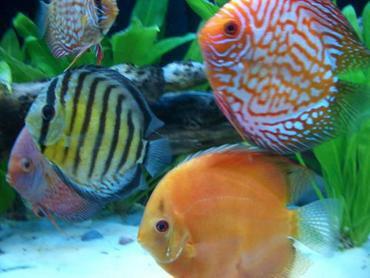 Not only are cichlids one of the most diverse families of fishes, but they are also one of the most popular types of fish to keep in the home aquarium. 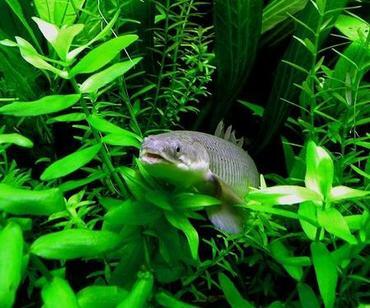 If you plan to keep cichlids in your freshwater tank it would be wise to learn a little bit about them first so you can make an educated decision in regard to which species you want to keep. 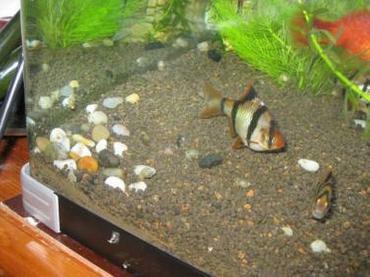 Cichlids range in size from one species to another but most species have an ovate shape and a laterally compressed body. 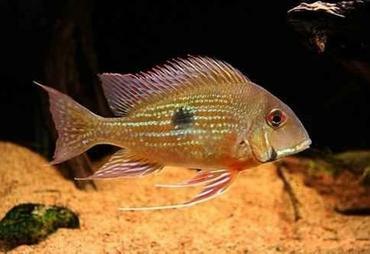 The smallest cichlid species, the Neolamprologus multifasciatus, measures less than 1 inch at maturity while species like Boulengerochromis microlepis, the Giant Cichlid, can reach lengths of 3 feet or more. 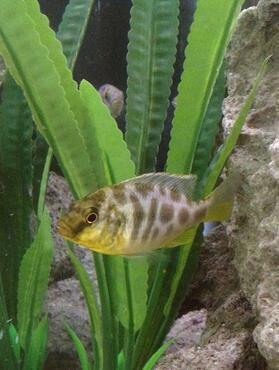 Though most cichlids are laterally compressed, some species have a more elongated or cylindrical body than others. 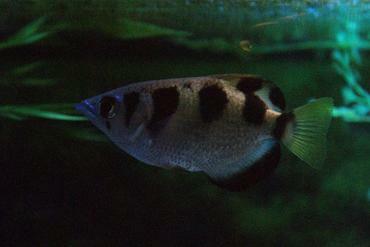 Despite their many physical differences, all cichlid species share one trait: a set of “pharyngeal jaws”. 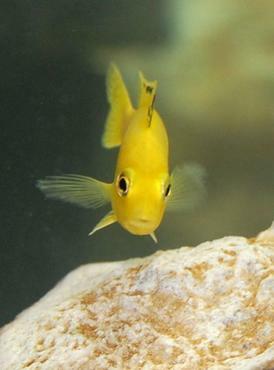 The lower pharyngeal bones in al cichlid species are fused into a single tooth-bearing structure controlled by a complex set of muscles which allows the structure to be used as a second set of jaws. 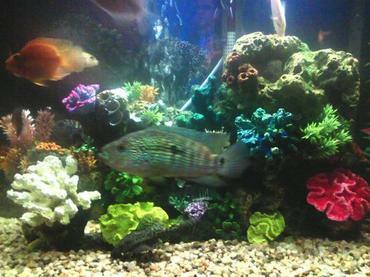 Cichlids are able to process a wide range of foods and having two sets of jaws enables them to process that food very efficiently. 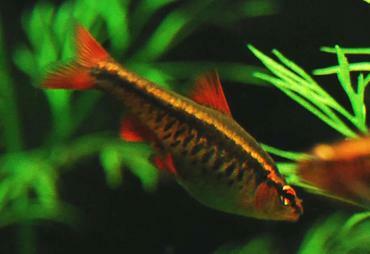 The cichlid group of fishes is highly diverse and widely distributed throughout the world – cichlid species can be found in freshwater habitats worldwide. 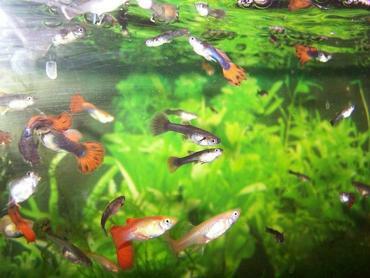 The highest number of cichlids species can be found in Africa and South America, but several species can be found in Asia and North America. 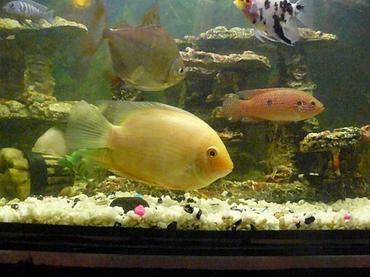 Cichlids are typically not found in Europe, Australia, Antarctica and in North America north of the Rio Grande, but introduced populations do exist. 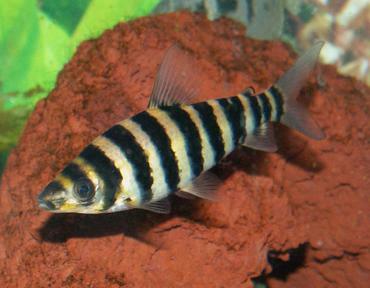 For the most part, cichlids inhabit shallow waters but some species, like the Alticorpus macrocleithrum can be found at depths of 400 feet or more in Lake Malawi. 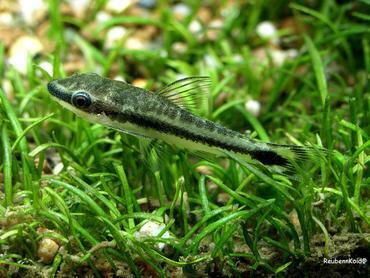 Some species can tolerate brackish environments for a short period of time but, for the most part, cichlids are found only in freshwater environments. 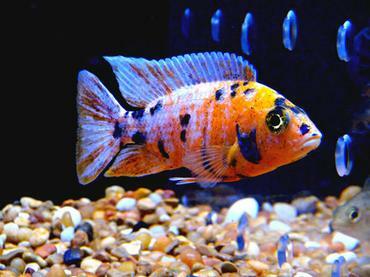 Though the exact number of cichlid species in existence is unknown, it is estimated that about 1,600 different species exist in Africa alone. 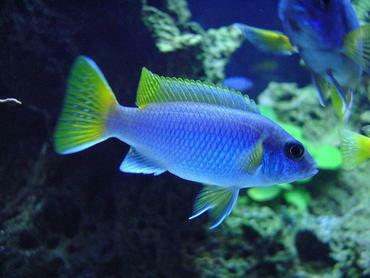 African cichlids are commonly found in natural rift lakes like Lake Malawi and Lake Tanganyika and they are also common in Lake Victoria. 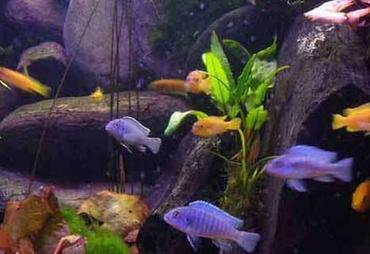 Cichlids from Lake Malawi and Lake Tanganyika are some of the most popular species in the aquarium trade – they are prized for their brilliant coloration and for being hardy in the home aquarium. 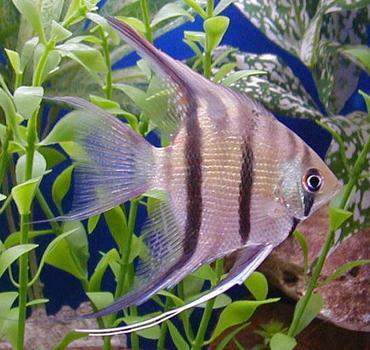 Another characteristic that makes these fish popular is their social behavior – African cichlids tend to be very active and they can also be very aggressive and territorial. 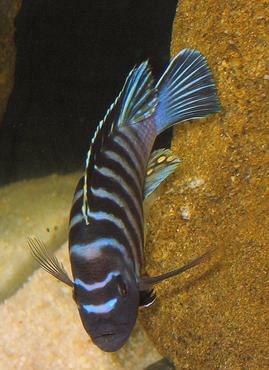 Some of the most popular cichlid species from Lake Malawi include Mbuna cichlids and peacock cichlids. 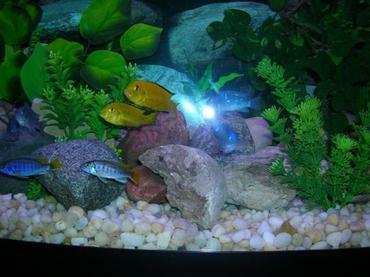 Mbuna cichlids are also called rock fish and peacock cichlids are known for displaying a range of brilliant colors from electric blue to canary yellow. 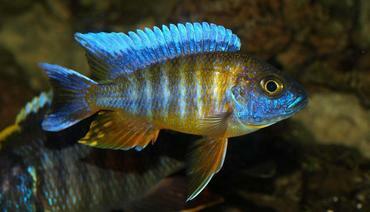 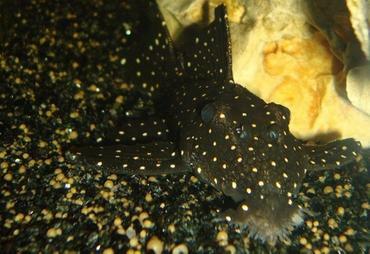 Lake Tanganyika is home to some of the most widely recognized species of cichlid. 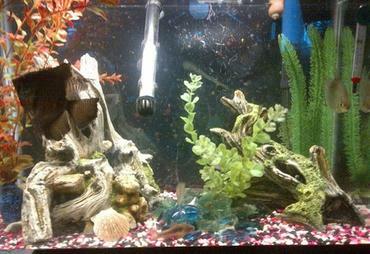 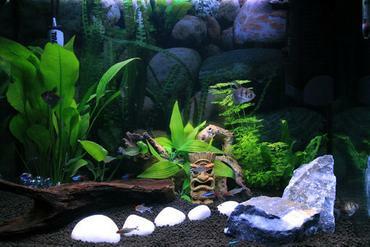 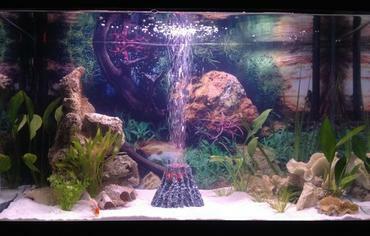 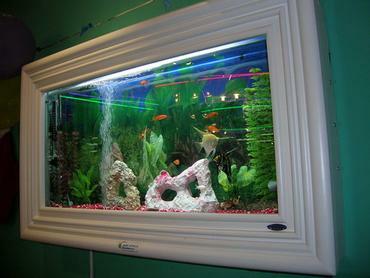 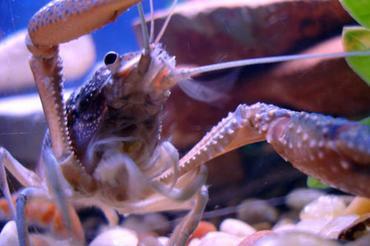 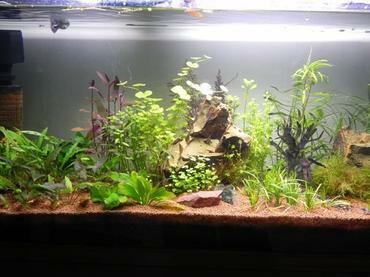 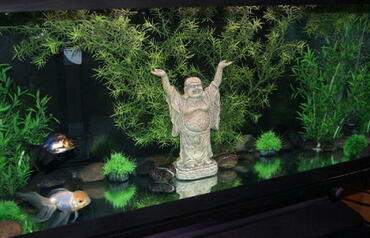 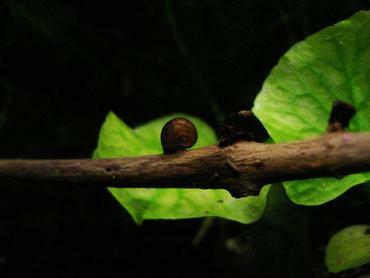 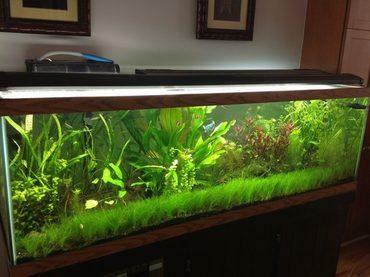 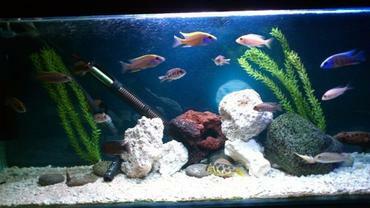 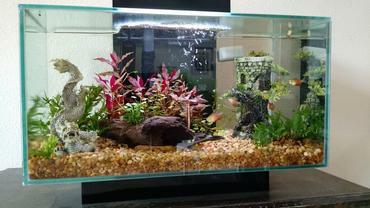 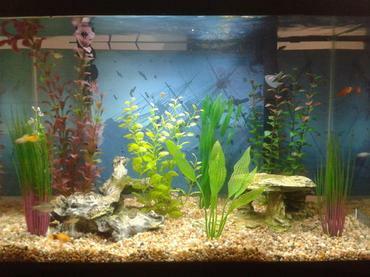 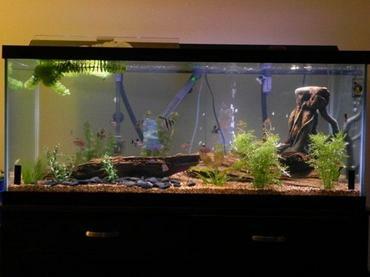 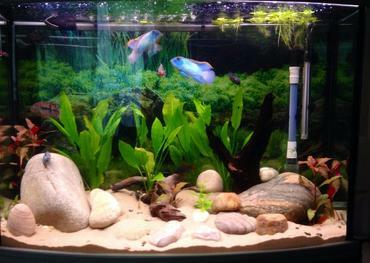 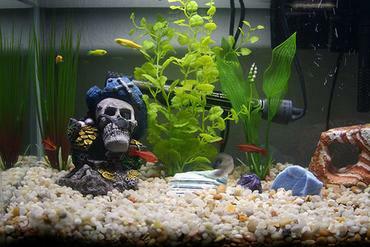 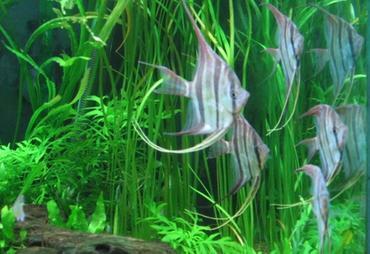 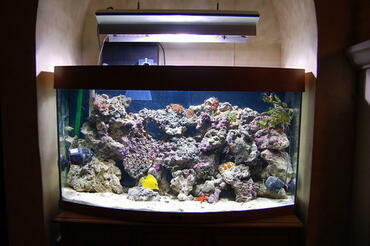 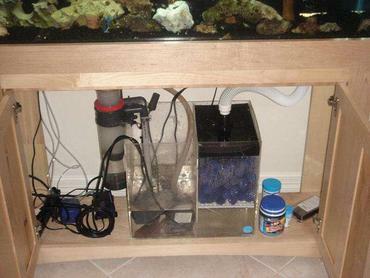 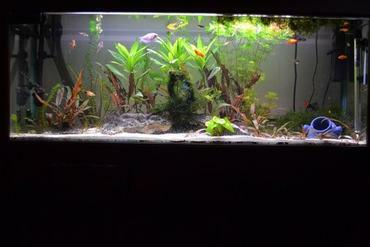 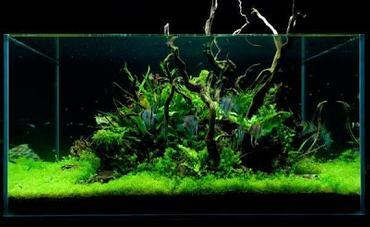 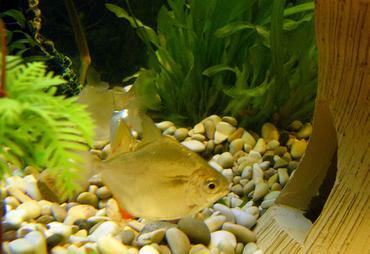 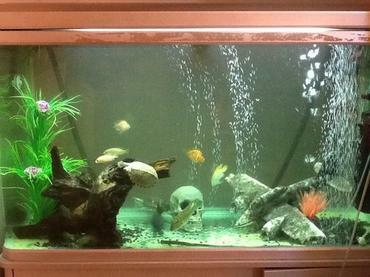 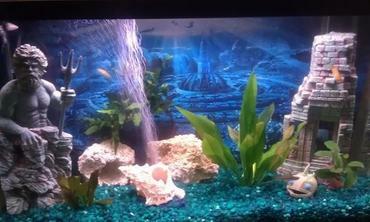 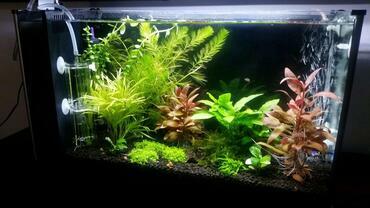 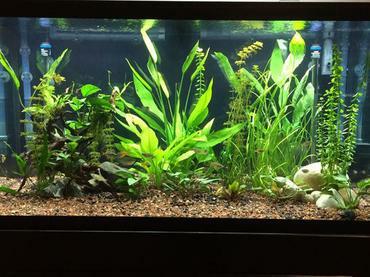 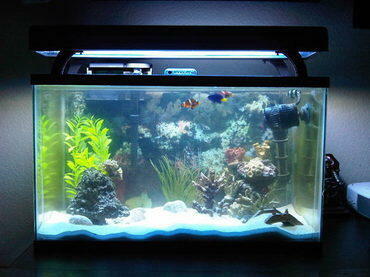 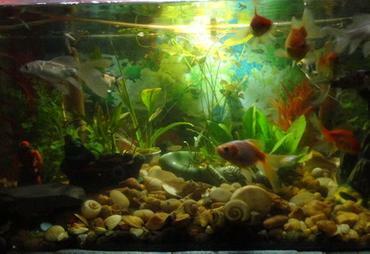 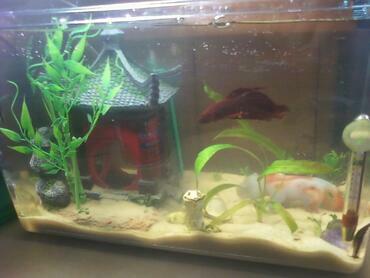 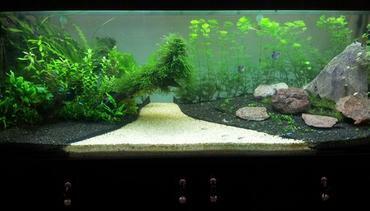 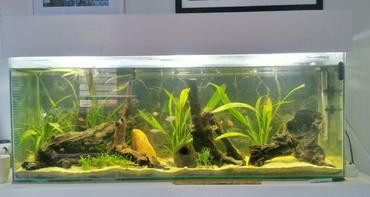 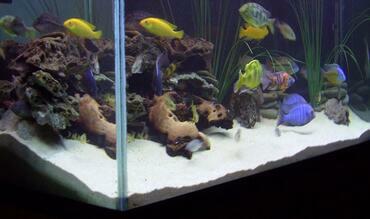 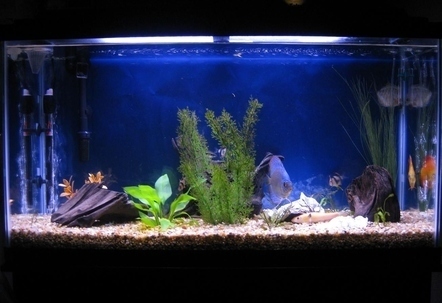 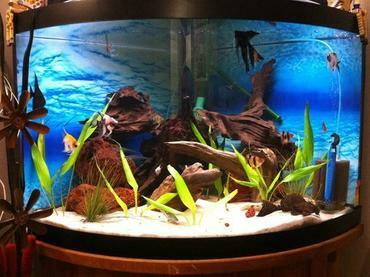 Included in this group are frontosa cichlids, masked julies, lemon cichlids and the five-bar cichlid. 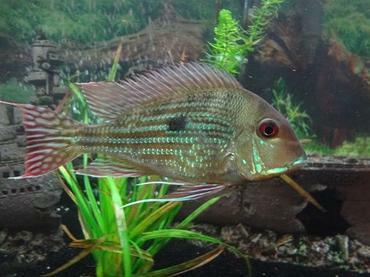 The cichlids from Lake Victoria are not as popular in the home aquarium as Lake Malawi and Lake Tanganyika cichlids but they are no less beautiful. 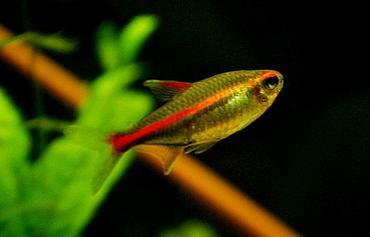 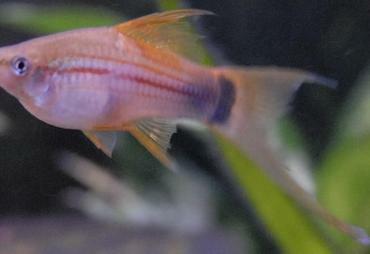 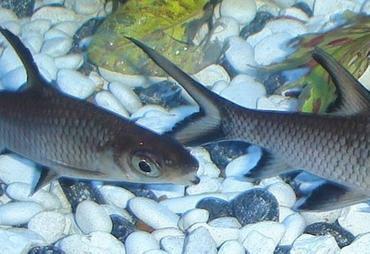 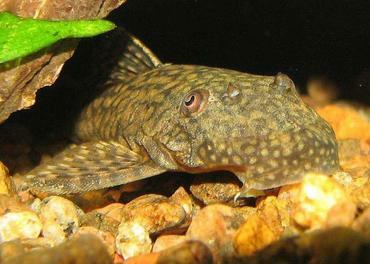 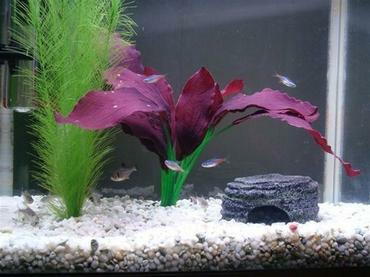 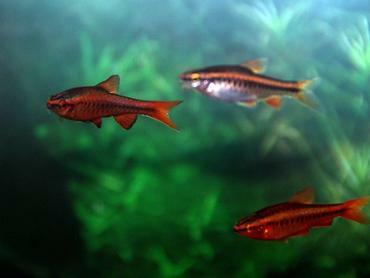 Astatotilapia aeneocolor, for example, is known for its bright red coloration. 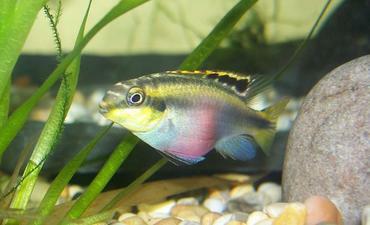 South American is home to some of the most easily identified species of cichlid including Oscars and angelfish. 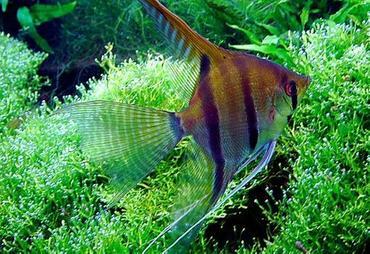 More than half of the cichlid species native to South America come from the Amazon River basin where the water is warm all year round. 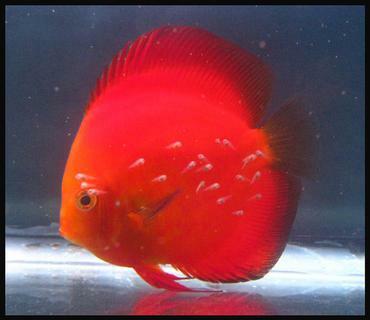 One of the most popular South American cichlid species is the discus fish – these fish are widely recognized as one of the most beautiful species of aquarium fish and they exhibit a unique, disc-like shape. 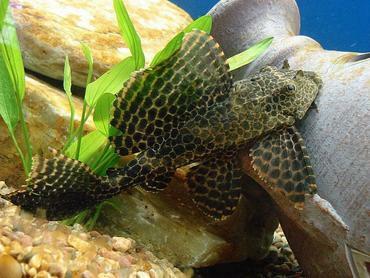 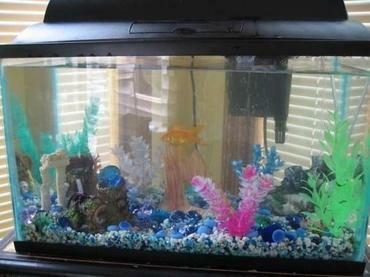 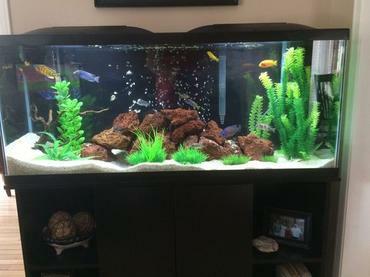 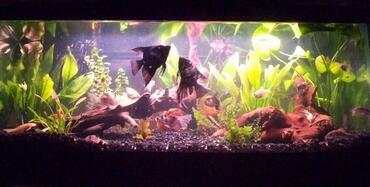 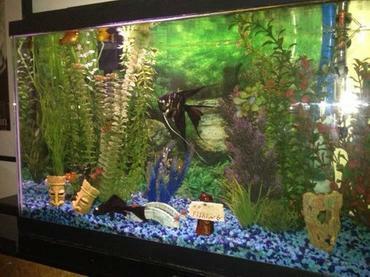 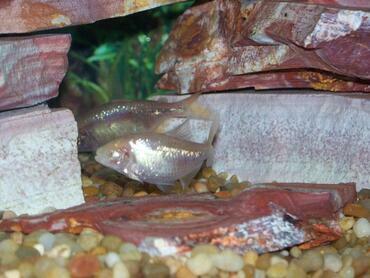 Oscars, also called velvet cichlids, are another popular species. 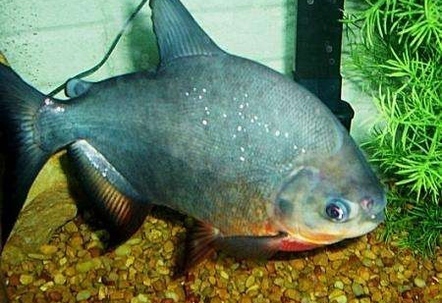 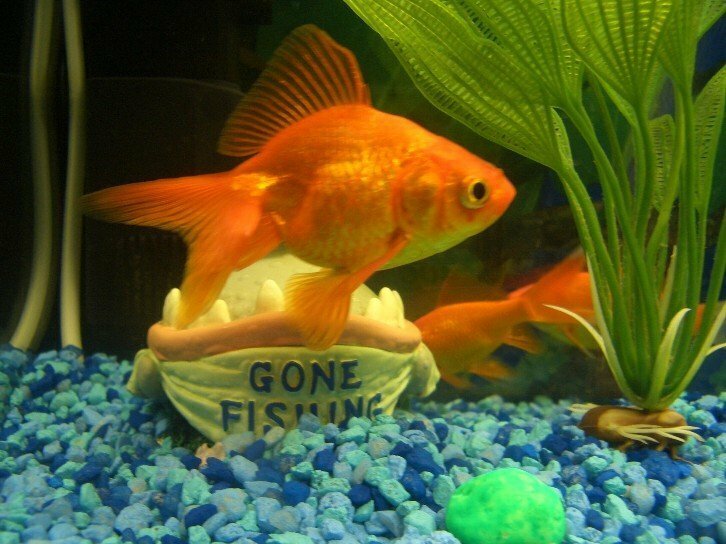 These fish grow to be very large but they are known for developing individual personalities – some will even allow their owners to handle them. 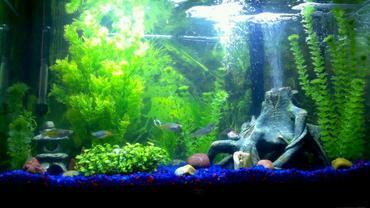 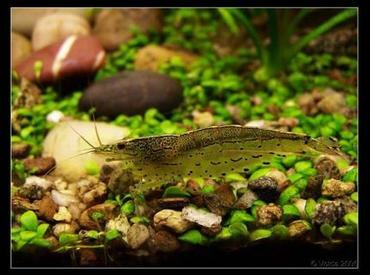 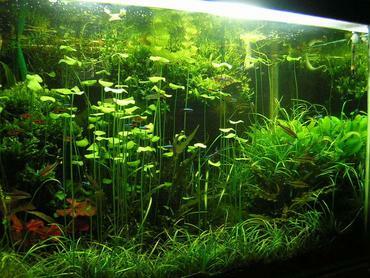 Other species native to South America include several species of dwarf cichlid, Bolivian rams, angelfish, severums and pike cichlids. 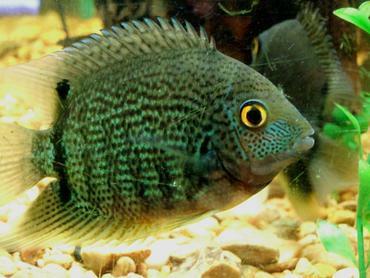 Though the majority of cichlid species are concentrated in Africa and South America, a variety of species can also be found in Central America, North America and even a few in Asia. 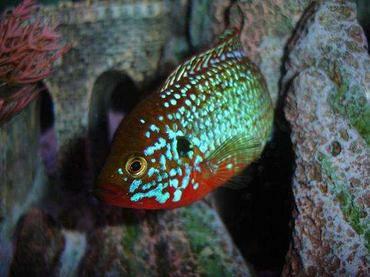 Some of the most common cichlid species in Central America are Jack Dempsey cichlids, convict cichlids, firemouth cichlids and rainbow cichlids. 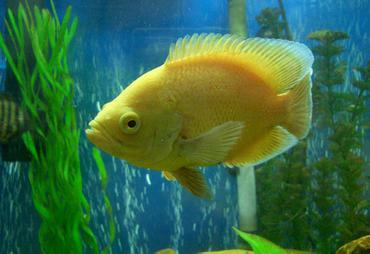 The Texas cichlid is the only species native to the United States. 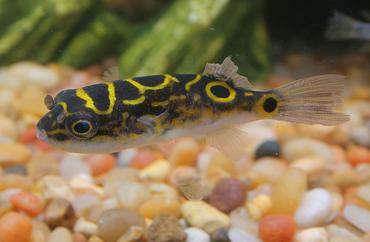 Though cichlids are not widely distributed throughout the eastern part of the world, there are a few species to be found in Asia. 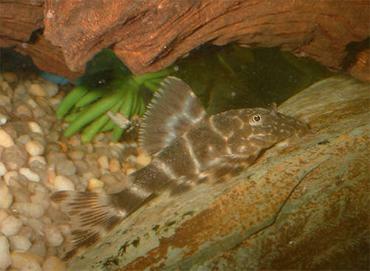 All of the Asian cichlid species belong to the genus Etroplus. 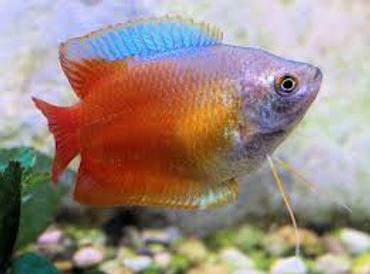 Now that you have a greater understanding about cichlids as a whole you will be able to make an informed decision about whether these fish might be of interest to you. 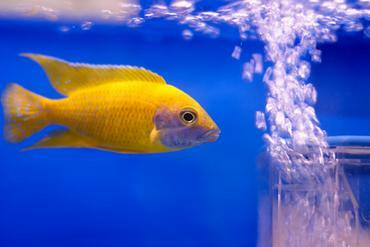 If you do decide to keep cichlids in your home tank, be sure to research the individual species first to make sure you cater the tank set-up to the needs of that particular species.